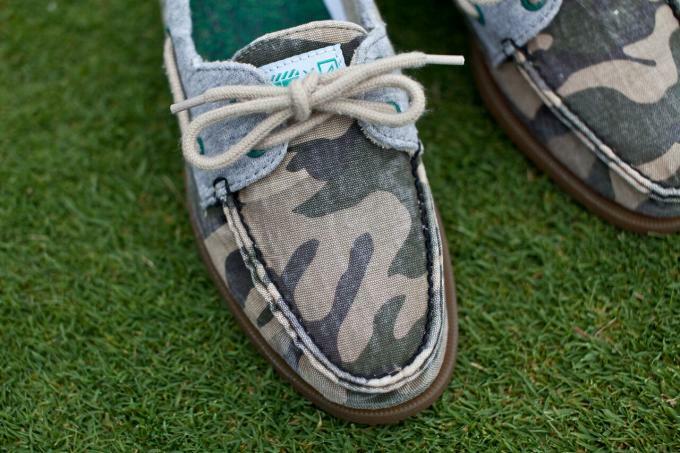 You don&apos;t have to be a master of the eighteen holes to enjoy this latest collaboration from New York&apos;s Extra Butter and Sperry. 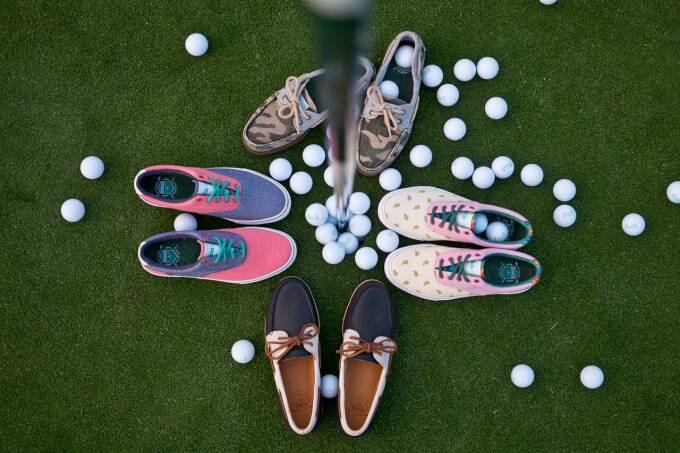 Inspired by 1980&apos;s seminal comedy, Caddyshack, the aptly named "Caddy Pack" includes four different colorways of some of Sperry&apos;s most recognizable silhouettes including the Striper CVO sneaker and A/O boat shoe. 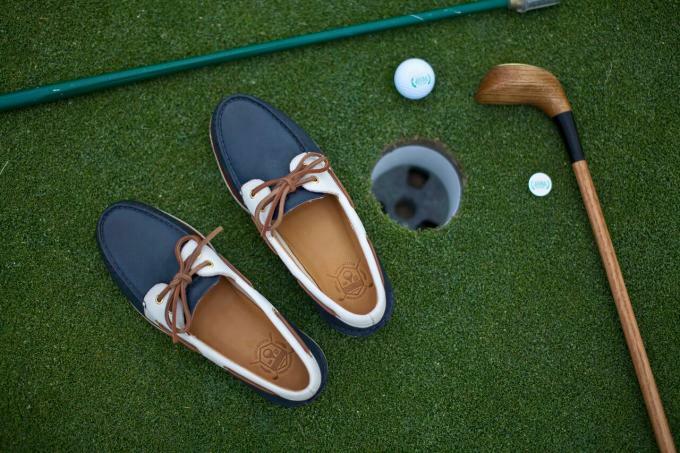 Each style in the "Caddy Pack" is inspired by the sort of colorful characters you&apos;d find at a country club. First up, the "Caddy" Striper CVO mixes up the prints and materials with pomegranate cotton and indigo chambray coming together for a two-tone look that exudes unmistakable summer vibes. Next, the "Tycoon" Striper CVO takes inspiration from some of the more outlandish retro golf apparel, blending a range of contrasting patterns and prints for, as Extra Butter calls it, a "give zero f*cks" feel. 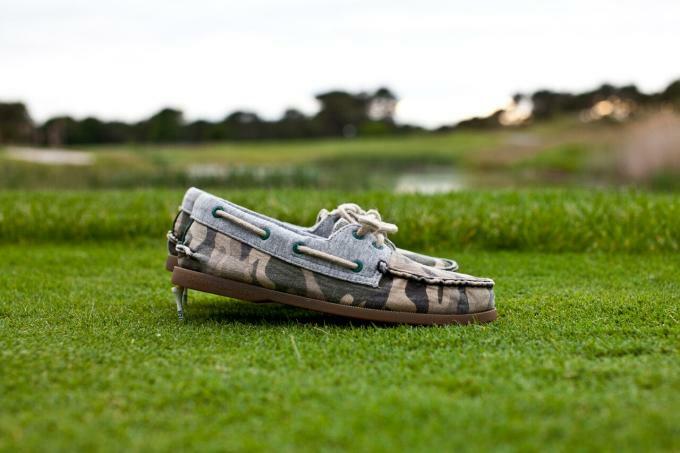 The third installment is the "Greenskeeper" A/O boat shoe which looks to stand out from the traditional country club set with its woodland camo and gum sole. Finally, the "Judge" A/O Gold Cup opts for a premium edge, making full use of Sperry&apos;s premium Gold Cup series. This is for those &apos;heads who want to stunt in high-end materials like vegetable-tanned leather and soft nubuck. Outfitted in a navy and cream color scheme, these will be a strict Extra Butter exclusive. 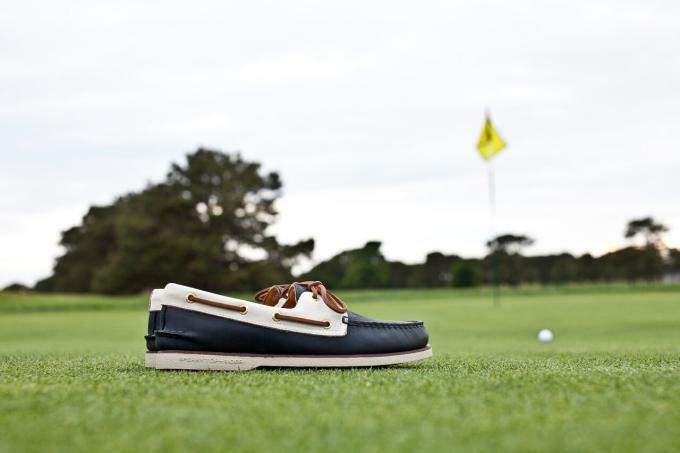 Look out for the entire Extra Butter x Sperry "Caddy Pack" collection to hit the fairway on June 20 in store, followed by an online release on June 23 at 12 p.m.